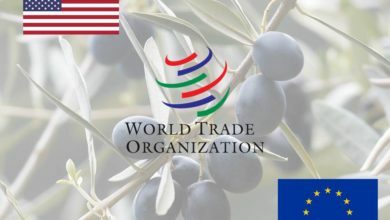 The case of spanish olives : did the European Union overreact by taking the issue to the WTO to defend decoupled aid ? The reform of multilateral agricultural rules as a way out of the US-China conflict ? 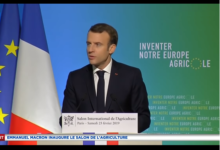 Invested, in particular through Momagri, of conception, development and influence tasks, Carles and Associates has launched a process to raise awareness among French and European professional and political leaders on the CAP and agricultural policies around the world. We must now widen our field of action to deploy on a more global scale because a negative almost “accuser” vision of agriculture has been developing for a few years now, which is placing a highly strategic sector in a weak position even though we should be placing it back at the heart of political priorities. 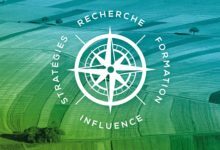 On one hand, an institutional task financed by partners of Agriculture Strategies : reinforcing the strategic place of agriculture and food activities in public decisions regarding agricultural policies and international cooperation. Regarding the institutional task of Agriculture Strategies, a Strategic Orientation Committee gathering personalities from multiple horizons (politics, agriculture, strategy and defense, sciences…) and convinced by the central role of agriculture and the food sector in the evolution of the world will be created. It will generate analyses and recommendations that will constitute the referral architecture for Agriculture Strategies’ proposals. The partners financing this mission, carried out by a team of 5 people within Carles and Associates, will be companies, cooperatives, public and private institutions, professional organisms but also other actors that share the project and core values of Agriculture Strategies.